I have had three phone calls in two days from people who have purchased our paint booths second (or third) hand. The problems and costs that they are going through because of poor maintenance, destructive disassembles or their inability to get permitting has made it hard on them. Although our paint booths are of high quality and built to last, there are pitfalls of buying a used booth, no matter who the manufacturer is. Don’t get a used spray booth – it’s more hassle in the end. Money is tight. If your company has survived the Great Recession then you understand this. Your company may also need a paint booth. Buying a used paint booth can lead to many unforeseen and unexpected costs. How do you know what you’re getting? Standard Tools is in the business of selling new spray booths, but we want to let you in on some of the costs associated with buying a used paint booth. 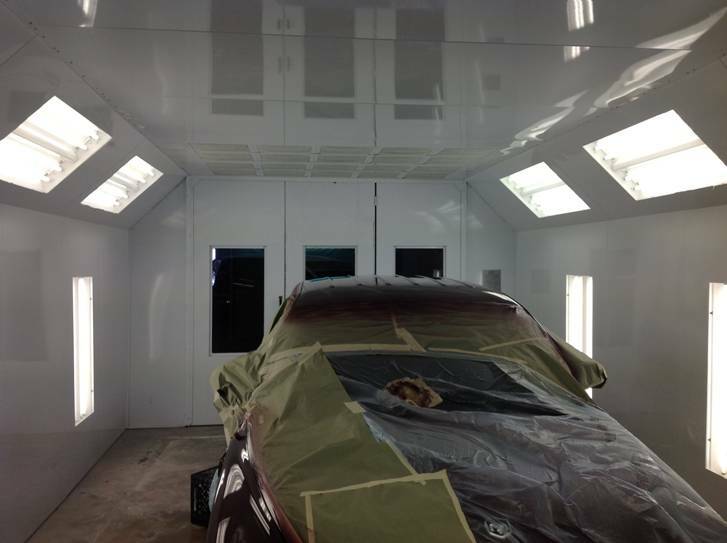 Even if a used paint booth is provided at no cost, the potential costs can be greater than a new spray booth in the end. We have new automotive booths starting at less than $5,000. CONDITION – A used spray booth is on the market due to one of three situations: a paint booth owner is growing and needs a larger unit, a company is going out of business or a company is no longer painting. 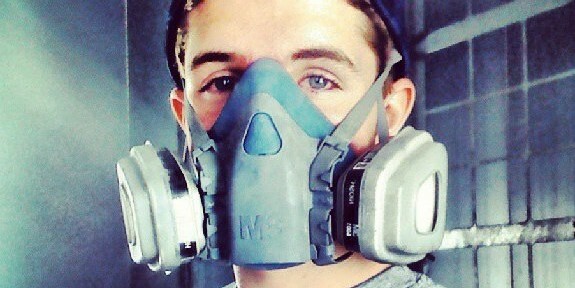 You have no way of knowing if the paint booth was maintained and taken care of. DOCUMENTATION – Once a booth is installed and is being used, the manual and assembly drawings tend to go missing. If you are getting a used paint booth, you probably will not have access to the manual and assembly instructions. If not, careful notes will have to be taken and each component will need to be marked prior to disassembly so that Humpty-Dumpty can be put back together again. Otherwise, you will have a pile of panels and no way of knowing how it is put together. 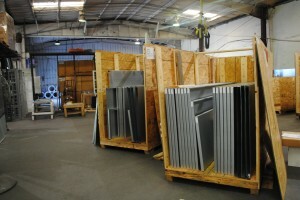 TEARDOWN – Spray booths are made of large metal panels. There is a fan, motor, lights, electrical and glass components in there as well. The effort to disassemble a used paint booth is a tricky one; trying hard not to damage any of the components. Excessive paint build-up on components should be completely removed during this process. PACKAGING – The process of packing a new spray booth is one that is developed over years of experience. Thin metal panels can easily be bent, glass can be broken, light fixtures can be smashed, and parts can be left behind if an inexperienced team is at the helm. SHIPPING – If you have to ship the booth anywhere, you will run into some logistically nightmares when going about it. 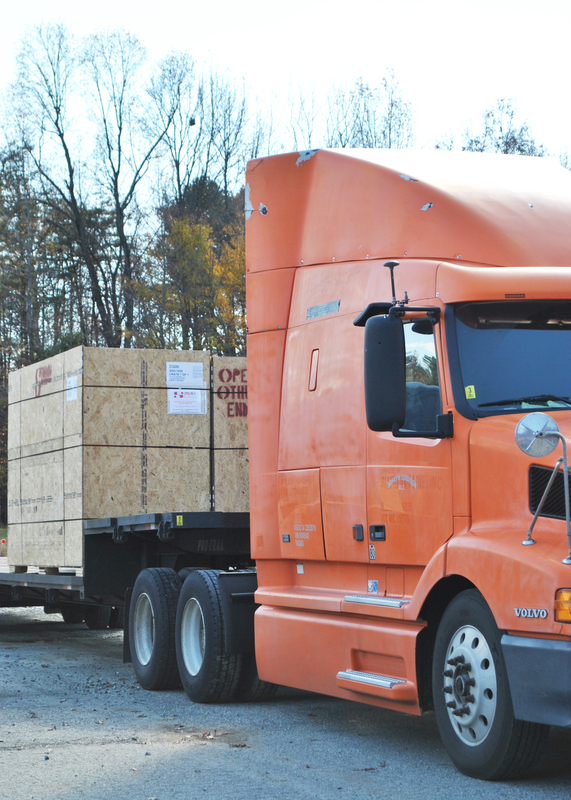 Most people have not shipped a crate this large and it is a very expensive item to ship. As a manufacturer, we have the logistical experience to get your booth to you through the larger LTLs (less-than-truck carriers), and we enjoy a 40-60% discount on shipping. ASSEMBLY – No instructions, no problems – only if the components were labeled correctly during the teardown fiasco. Ancillary items like control panels and ductwork often do not survive the disassembly and a replacement must be found. PERMITTING – Do you want your booth to be compliant? Anyone who has been through the permitting process knows that you must have documentation. With a used booth, you have little to none documentation to show what you have. 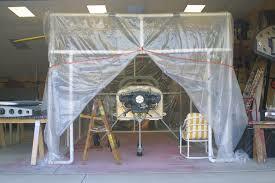 Modifications to the used spray booth done by the original owner may also hinder permitting. WARRANTY – It’s a used spray booth. Enough said. MAINTENANCE – The least costly of used paint booths are those that are in very poor condition or those that are no longer available. Finding parts for that used booth, which is no longer available can be an adventure. Manufacturers go out of business or change their product lines to stay in business. 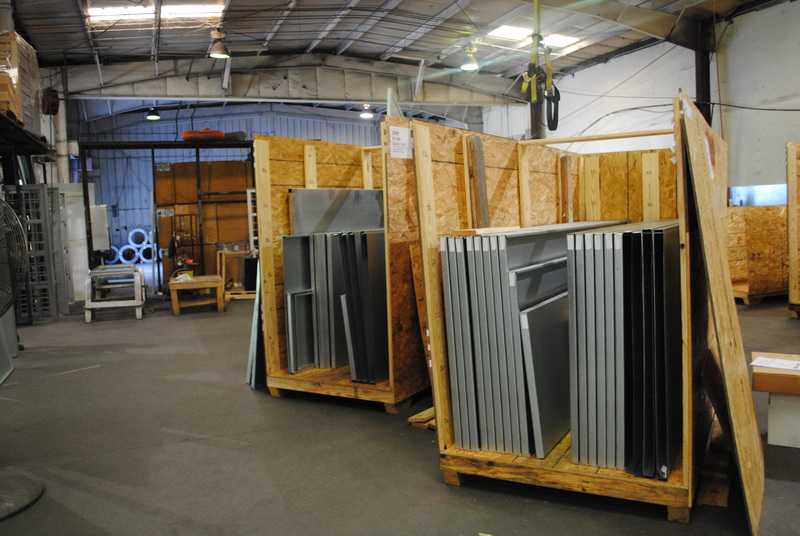 Going to a local sheet metal fabricator, especially for costly items like doors or filter panels, can dramatically offset any initial savings. Buying a booth new may be the best and most affordable option for you in the long run. Booths don’t have to be a fortune, and leasing could be an option. At Standard Tools, we offer the best option for total cost value. Our paint booths are priced very competitively, are designed to meet current code compliance, come with knowledgeable technical support, are backed with a warranty and can be shipped from our facility in less than two weeks. Your time and the potential pitfalls have a tangible cost. Let us keep you out of the used spray booth hassle and get you started with a new booth that will fit your needs at an affordable price. We are looking for a spray booth to do water based stains and finishes. We are interested in what you have to offer. David, we can help you out. Give us a call and we can answer any of your questions and get you information on the perfect booth for your needs. currently spraying in small booth.would like price,suggestions on 8 -10 foot high,20 wide,28 long? i m just beginning my search,came across you first. We are in the market for some type of booth for prime coating aluminum sheets used for making foam insulated sandwich panels. The sheets will most like be on rolling table – max 4’x15′. We’re thinking the booth should be approx 12-14 ft wide and 18-20 ft long (usable inside space). 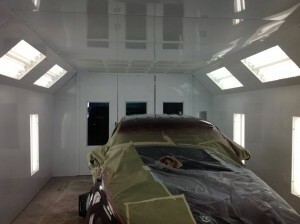 we are locking for a paint booth for automobiles and we came across your website so please let us know how this works. it has to be done according to city code and requirement. we need a 10 feet by 20 feet by 8 feet height. and how much it will cost us thanks. Next Next post: Let’s Chat ….. Online!